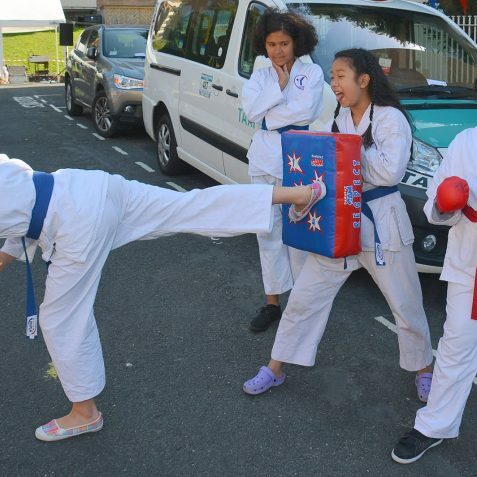 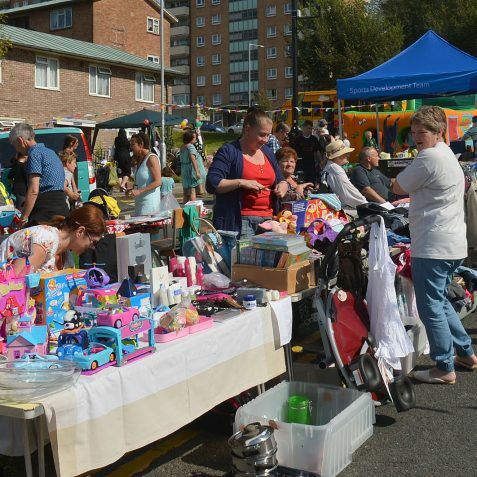 Tarner is an active community, with six resident associations, Friends of Tarner Park, a Family Outings Group, an Asian Women’s Group and many other community based organisations operating within the local area. 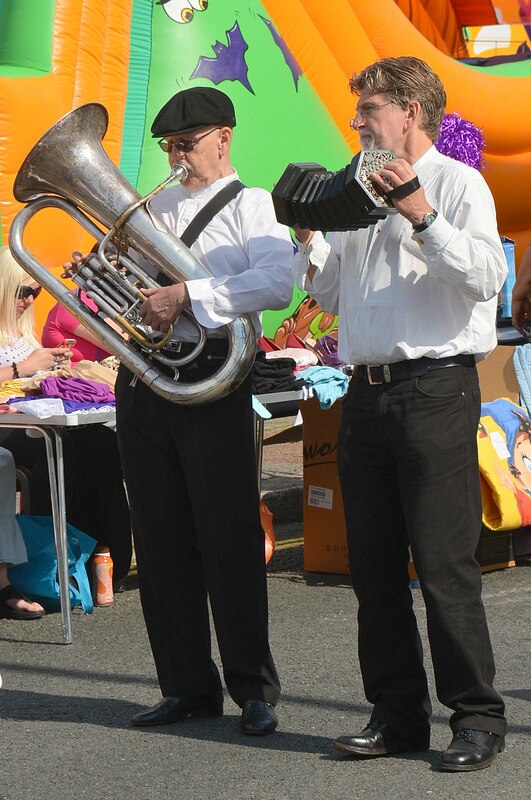 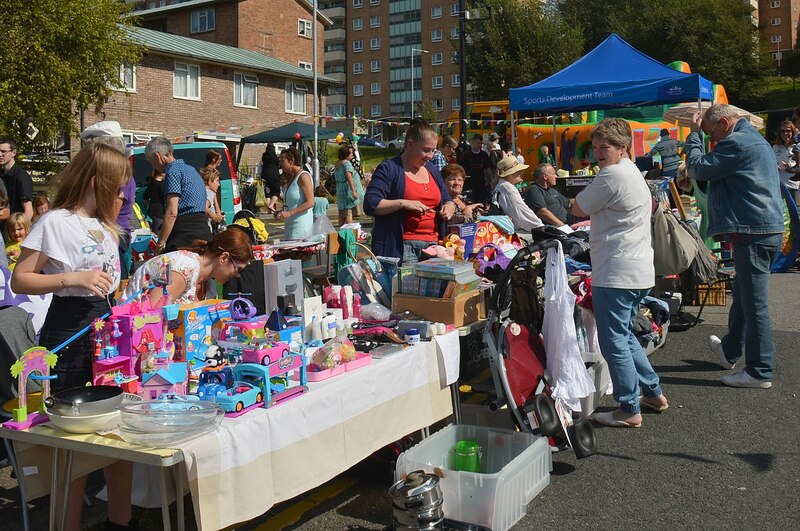 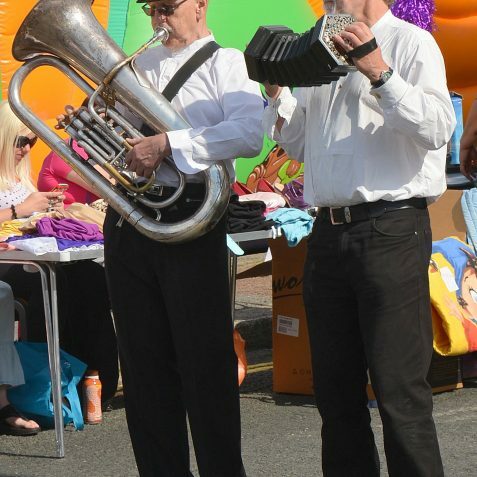 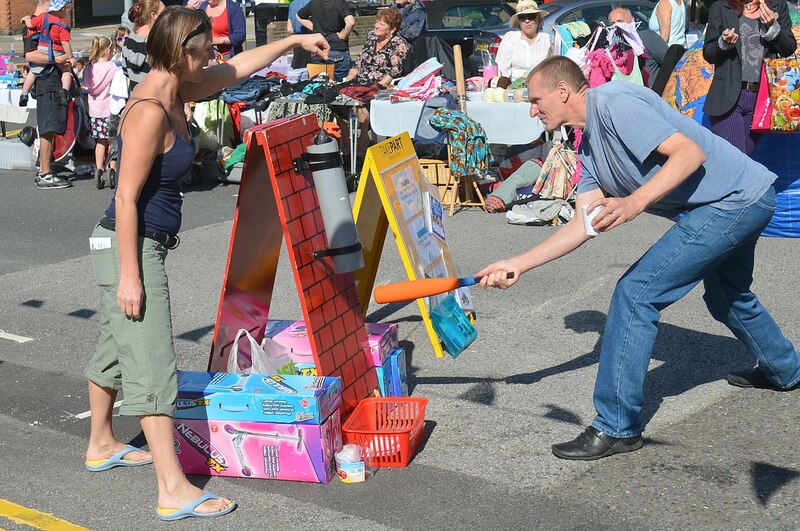 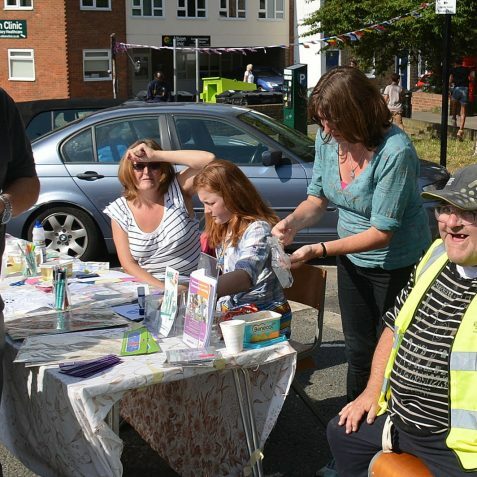 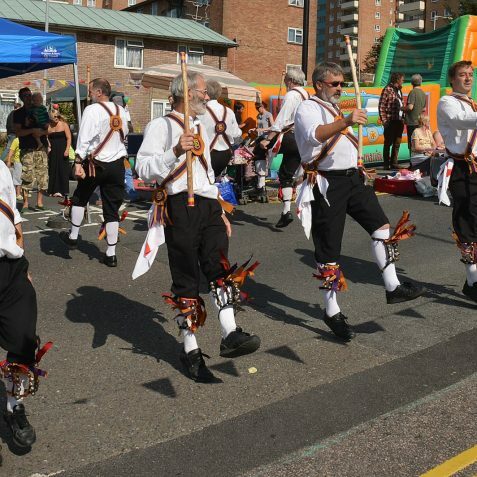 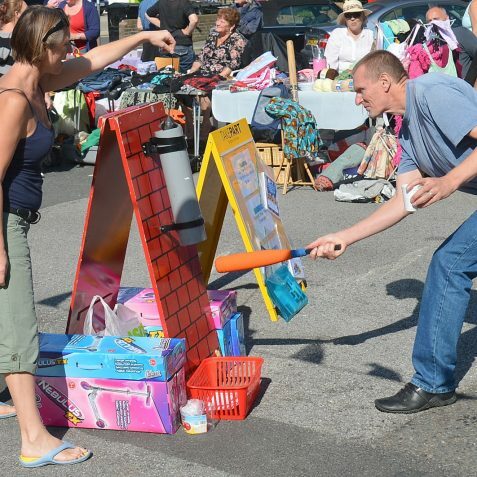 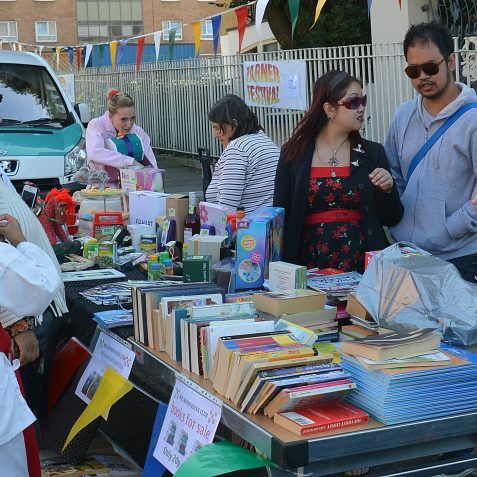 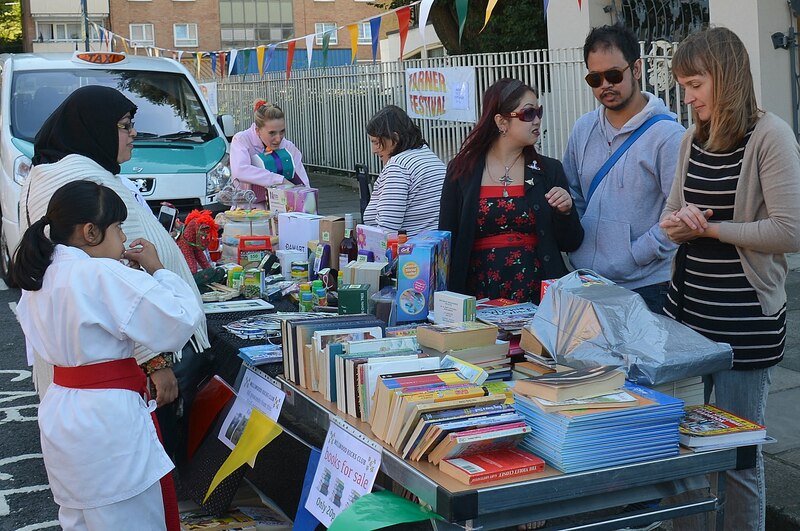 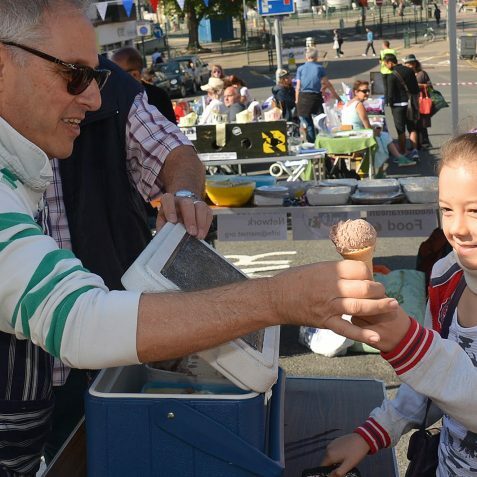 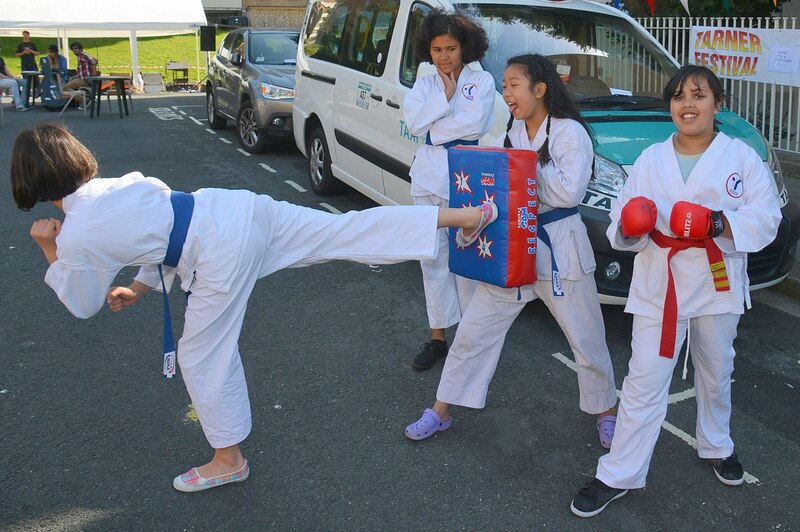 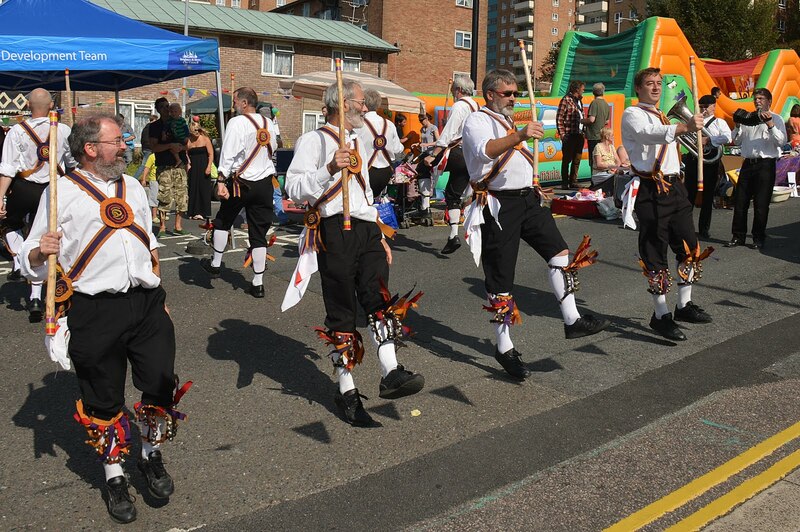 Each year the community comes together to put on the Tarner Festival and this year’s took place in Richmond Parade on Saturday, 15th September. 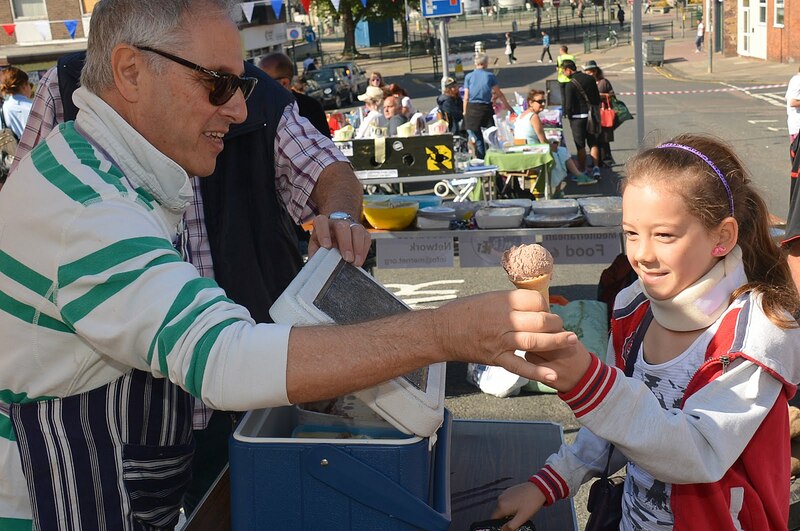 Guest of honour Mayor Bill Randall toured all the stalls but lingered particularly at the one being run by the Brighton Women’s Centre. 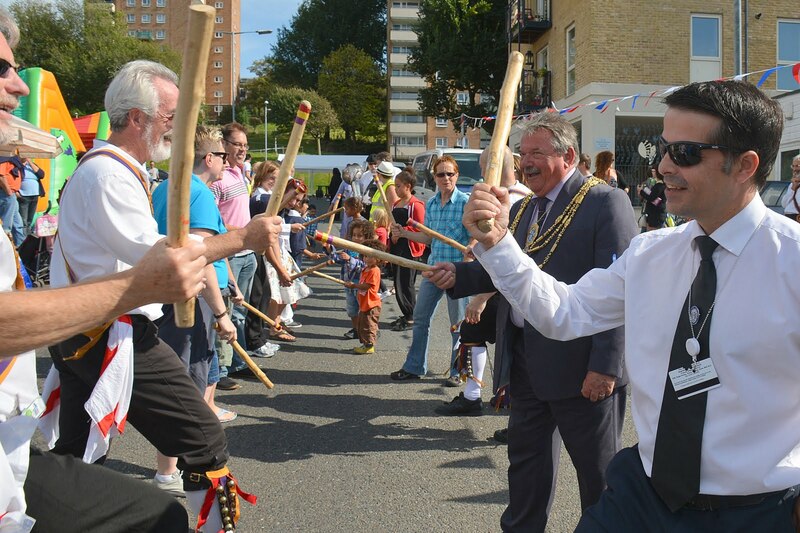 The Centre is one of the Mayor’s chosen charities during his year as the city’s leading citizen. 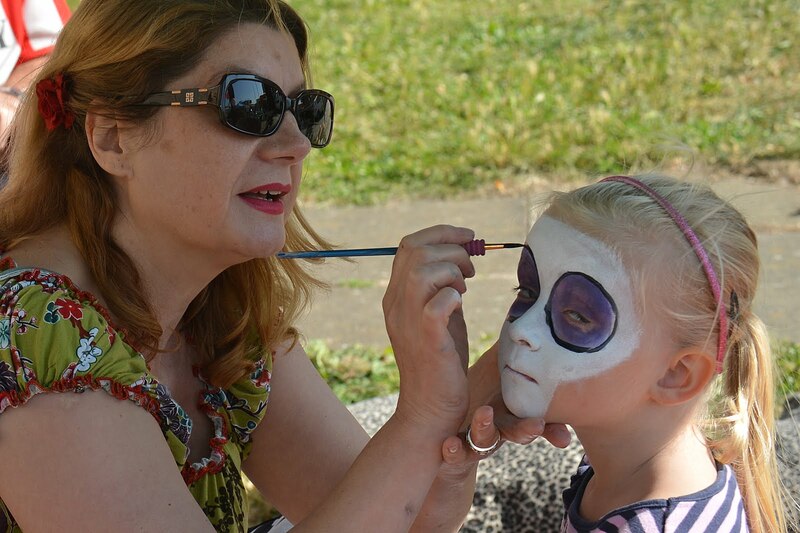 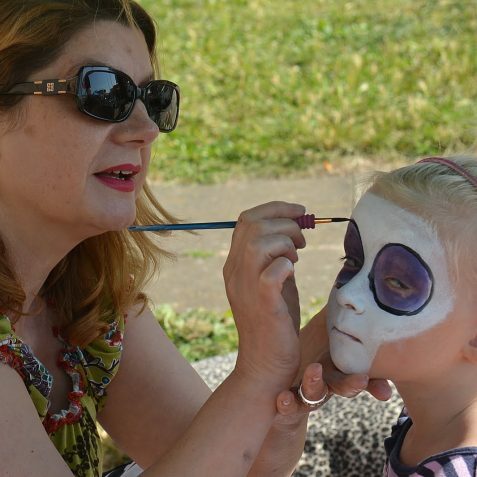 The Festival traditionally caters for children and this year was no exception. 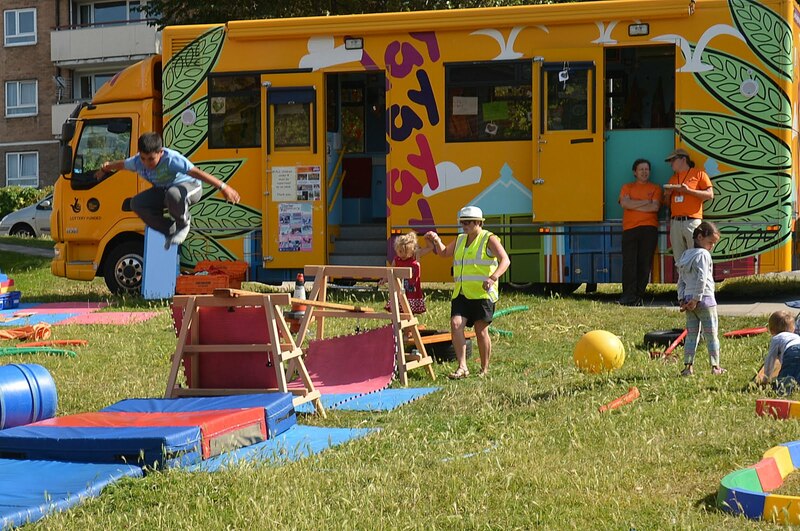 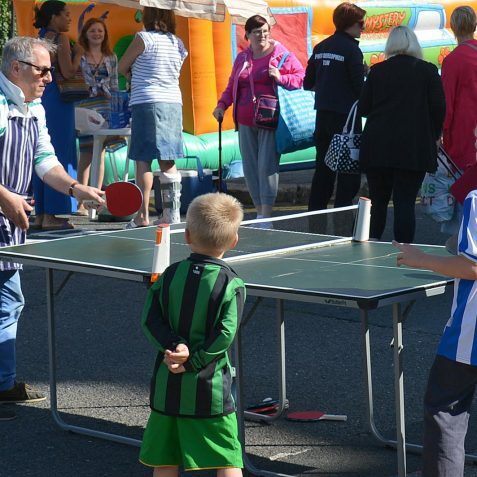 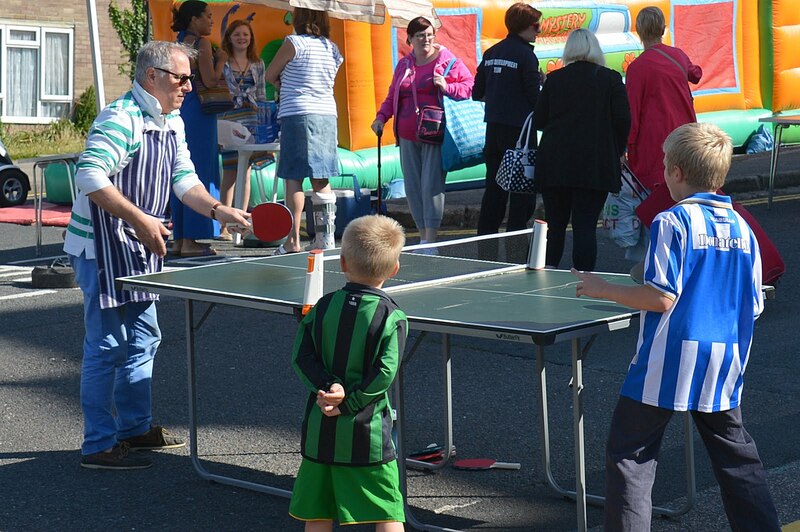 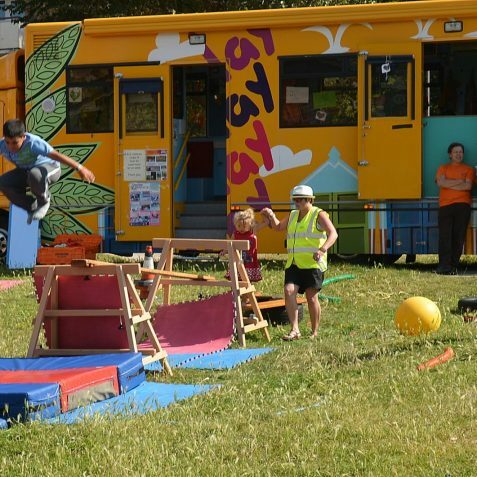 A giant bouncy castle, the Brighton & Hove City Council’s Play Bus, a fire tender, face painting and a ping pong table ensured there was plenty of activity to keep lively children fully occupied throughout the day. 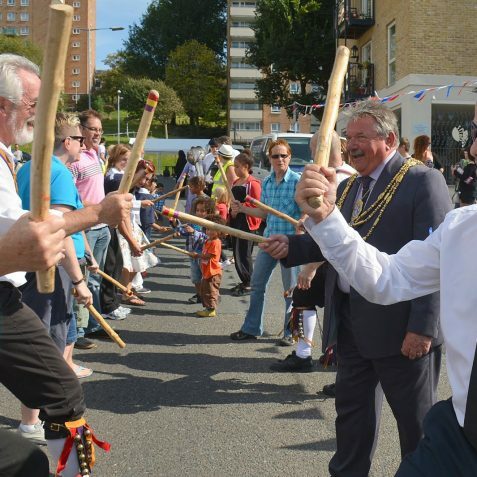 The arrival of the Brighton Morris Men resulted in more community involvement with Mayor Bill Randall showing the way as he and many of the festival visitors joined in a traditional dance. 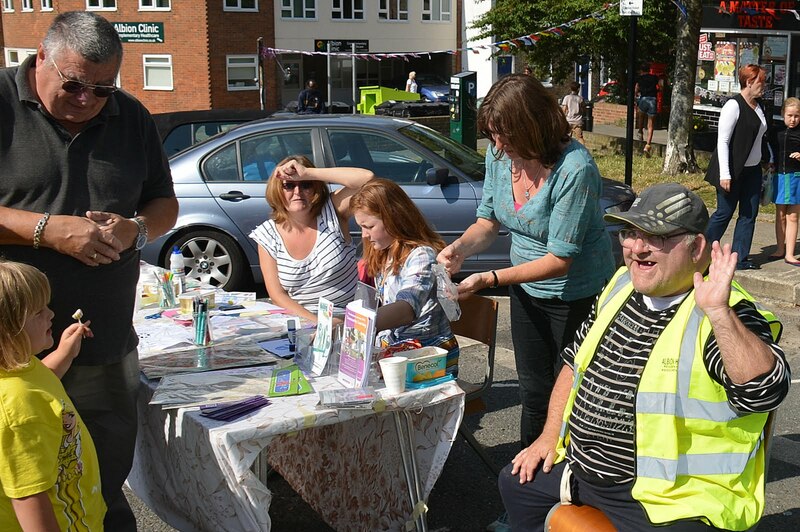 The event was supported by the Ebenezer Church, the Dulux Decorator Centre and Brighton & Hove City Council’s community safety team.